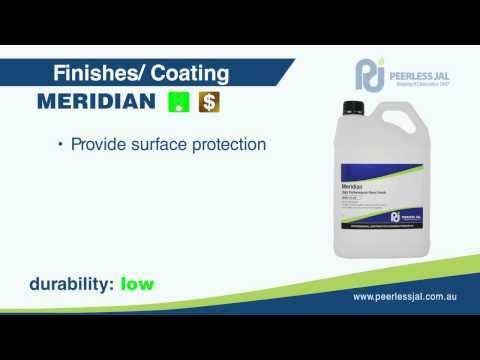 GEMINI is a State-of-the-Art floor sealer finish providing the perfect blend of durability and hardness for traffic mark resistance and appearance. 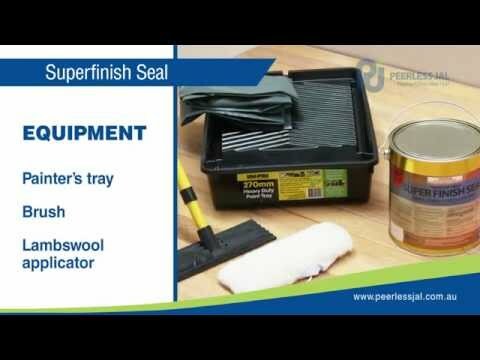 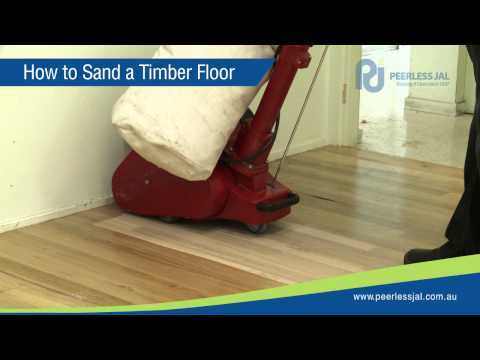 Ideal for use on all resilient flooring and on timber flooring. 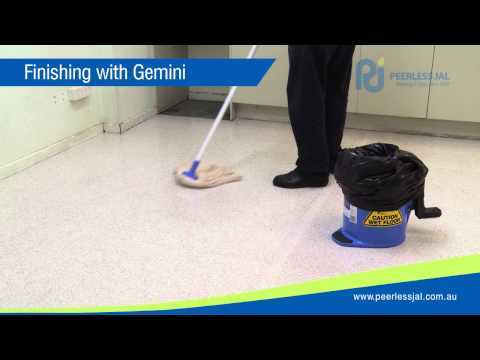 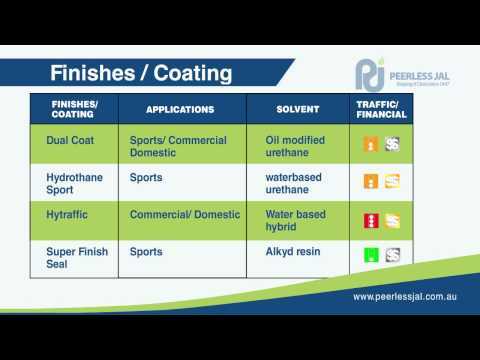 GEMINI will provide a long lasting finish at high appearance levels when maintained with Peerless JAL conventional or high speed burnishing systems, products and equipment.